Downtown Medford Office Building with Excellent Visibility. 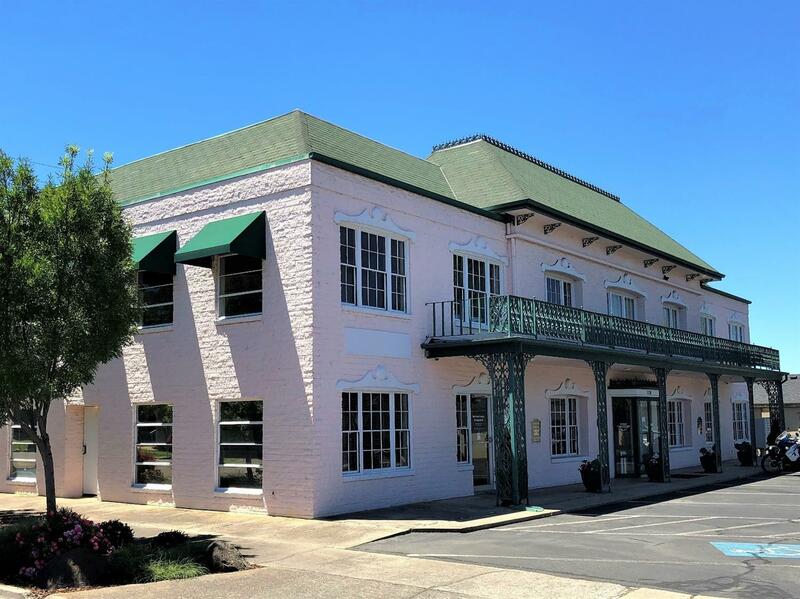 The D'Anjou Building is a Louisiana-Style block two level in the active central business district near the Jackson County Library, RVCC, shops and restaurants. Multi-suite office space is fully occupied, approximately 4, 000 sq ft per level, good tenant mix including counselors, chiropractors, massage therapists, aesthetician and more. Well-maintained building, super for owner/user or for long-term investment. 15 dedicated parking spaces, good side street parking, over 12, 000 vehicle trips per day. Call for pro-forma and backup package. Directions: Southwest corner of South Central and 11th.